Microsoft promised that the Zune HD 64GB would go on sale on April 12th, but it looks like they have instead made it available on their website earlier. Now that cuts down our wait time to get our hands on one! 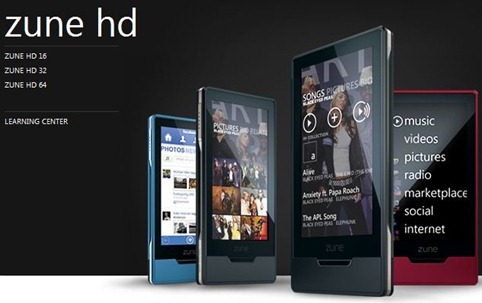 iPhone App ported to Zune HD in 12 hours!